Visit Dickens Bar and Inn, for a warm welcome in Scarborough! Situated in the heart of Scarborough town centre, our bed and breakfast is within easy walking distance of the local amenities, the beach, the Spa Complex and the theatres. 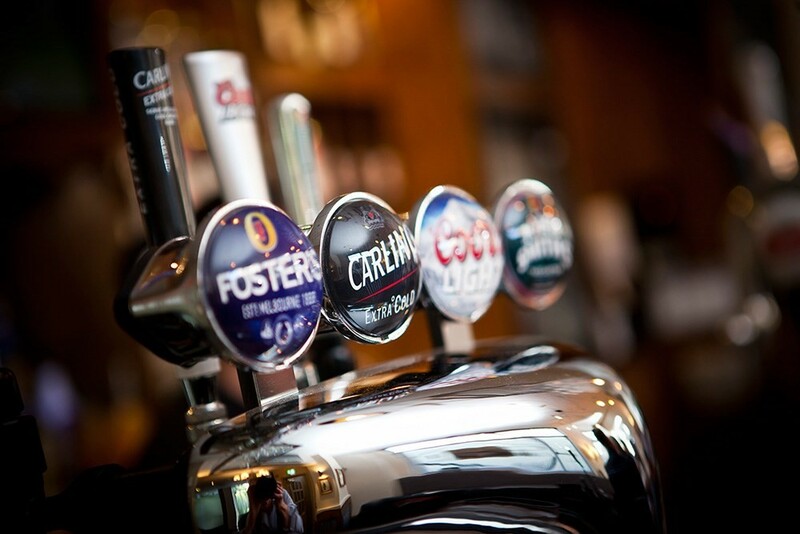 The newly refurbished The Dickens Bar & Inn, has a lot to offer! From Sky and BT Sports, to fantastic weekly entertainment from live solo artists, bands and our very own resident DJ, we have something for everyone! 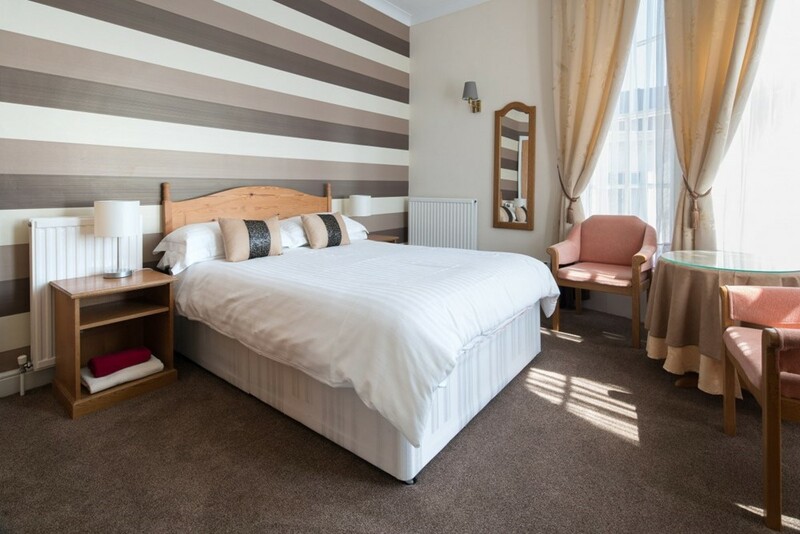 Whether you’re calling in for one of our ice cold refreshing beverages, or even staying with us, in one of our newly decorated letting rooms you will always receive a warm welcome at the Dickens Bar & Inn.